Following the footpath, she softly winds her way to the sanctuary of dappled light and dancing leaves of her beloved reading-tree. Beneath these exquisite boughs of beauty she can rest, restore. Here, she can breathe, can set her scented thoughts free, to explore. Worlds, words, ideas… soar… come alive in the pages of her book. The day slows to here, now. To this. 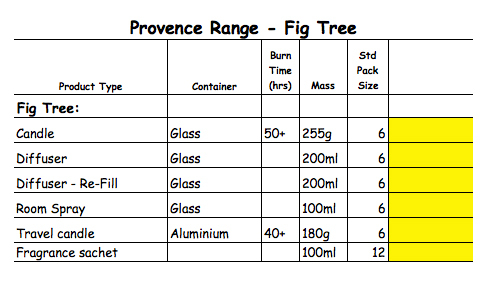 Cradled in the roots and lifted by the perfume of the finest Fig tree, she sighs – bliss. 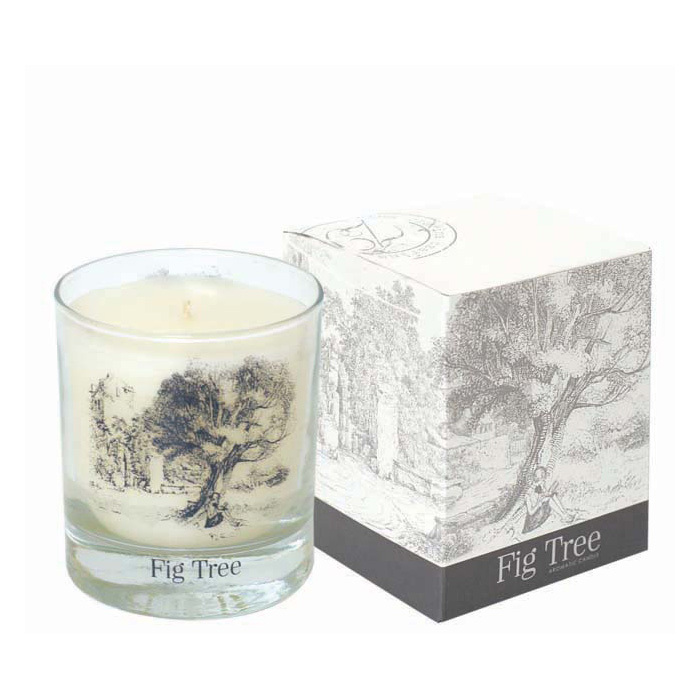 Inspired by the sensuous fragrance of fresh warm sun ripened figs, Charisma’s Fig Tree range will add a wonderful ambiance to your living space. 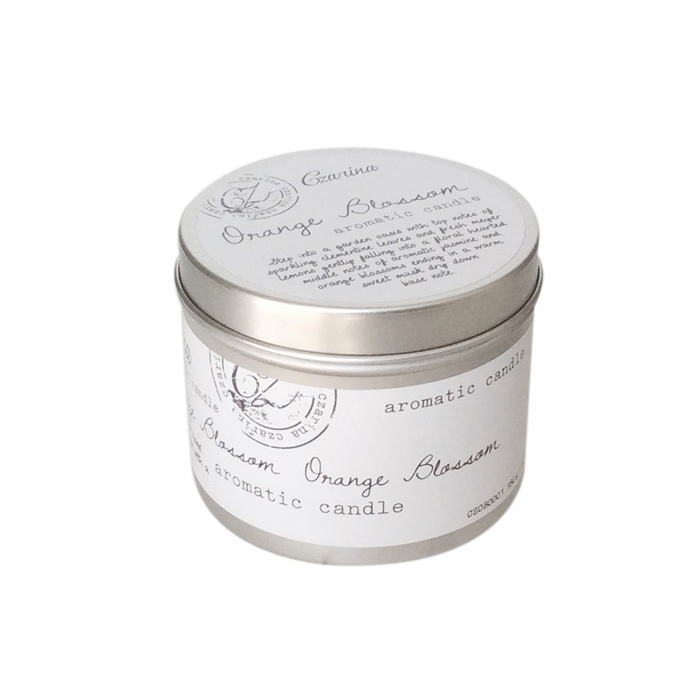 This range is made using the finest fragranced oil imported exclusively for Charisma. Only 100% cotton wicks are used in the production of these candles which are hand poured using the finest quality natural wax blend and only high quality imported fibrous reeds are used in this diffuser. 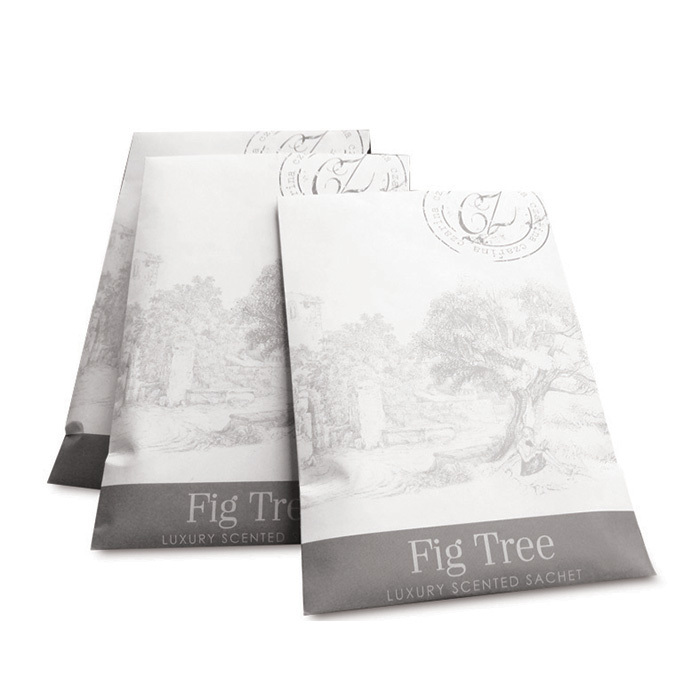 Also part of the Fig Tree range are our Fig Tree sachets which are ideal for giving lingerie and clothes a lovely delicate scent but can be placed all around the house. They can be placed in a drawer or closet, added to gift baskets or placed in vacuum bags, beneath bins, under car seats or in bathroom cupboards. 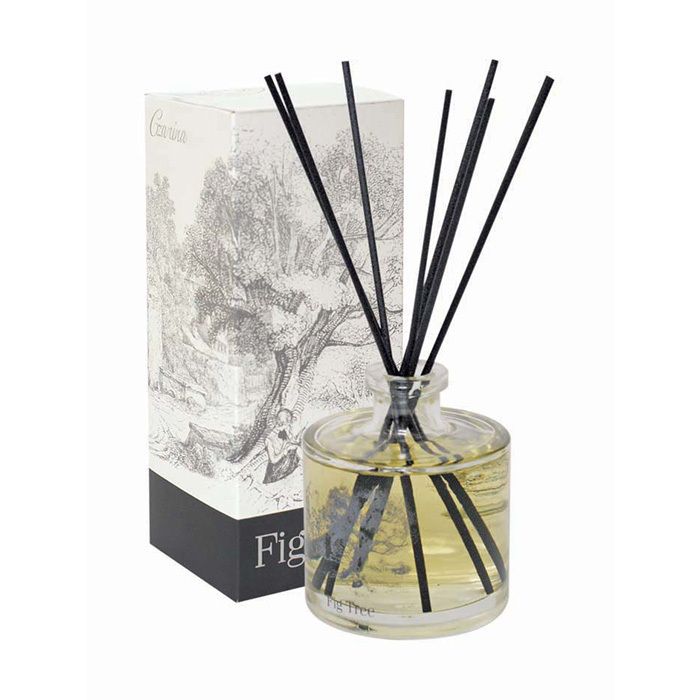 As these sachets are in the same scent as the Fig Tree candles, diffusers and room sprays this allows you to create layers of fragrance increasing the intensity of fragrance in your home. 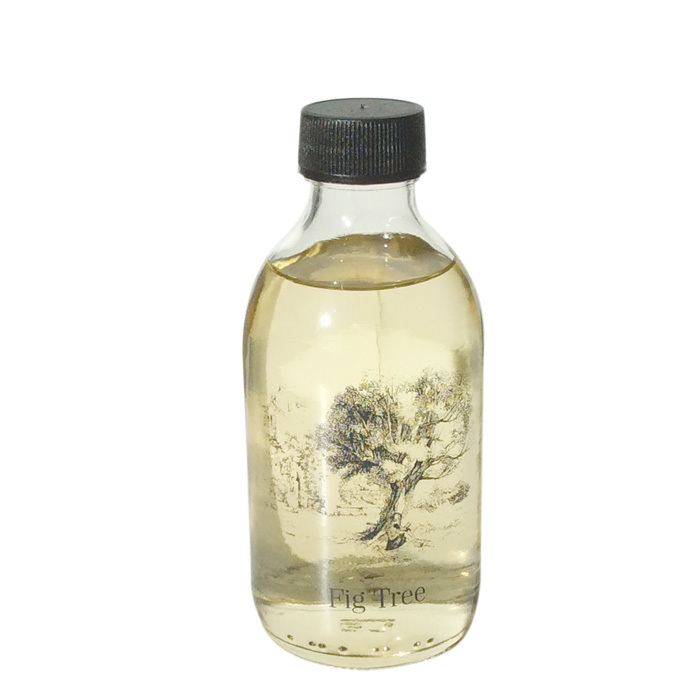 Each 100ml sachet is hand made using specially blended oils and will offer up to 2 month of continuous fragrance. Sachets are available in dispensers containing 12 sachets and may only be purchased in packs of 12. Not for consumption. Keep out of reach of children or pets. Contents may cause discolouration if in contact with fabrics, furniture, carpets and other household surfaces.